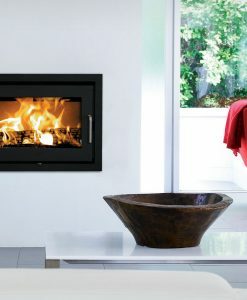 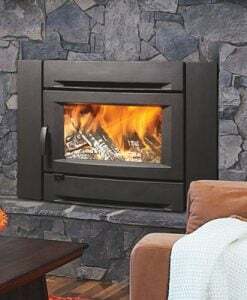 Enjoy higher efficiency and lower heating bills with Lopi’s Cape Code, the most beautiful flush cast iron wood burning fireplace insert on the market. 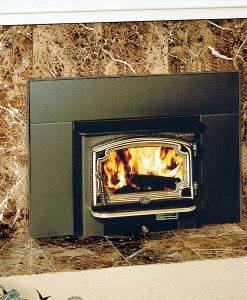 The classic cast iron design and large viewing area of the single door are complementary to almost all interior designs. 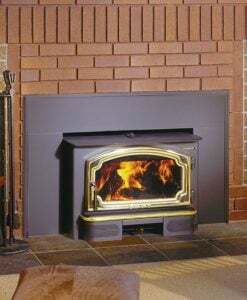 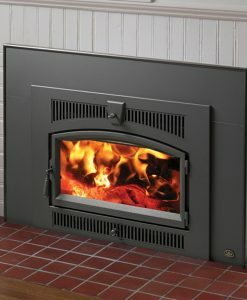 The Cape Cod insert features a 5-sided convection chamber, 6” seamless flue collar and masonry fire brick interior, making the insert superior in quality with exceptional heat transfer. 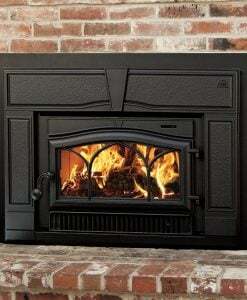 The fireplace has the highest BTU output of any flush insert to date providing up to 73,000 BTU’s distributed by twin 90 CFM convection fans. 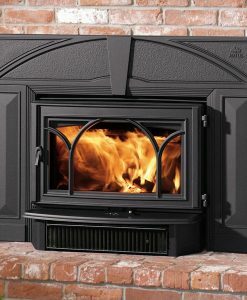 The fans are standard with the insert and are designed to circulate heat up to 2,000 square feet making the Cape Cod an extraordinary heater. 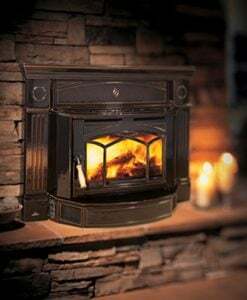 The advanced combustion system leads to fires that burn longer and more efficiently with less wood keeping your fire ablaze for approximately 10 hours (depending on wood species). 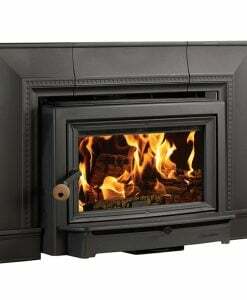 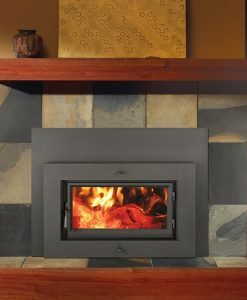 Warm up your home this year with this efficient and high caliber insert.